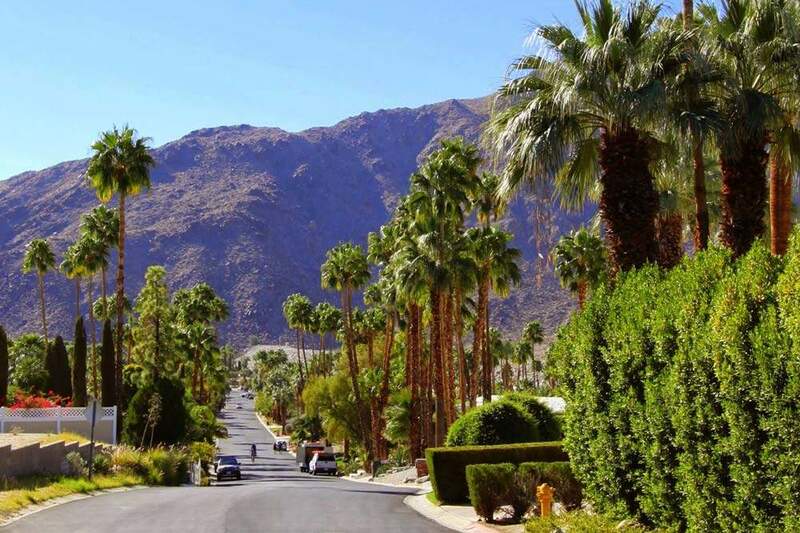 For those looking to take advantage of the crisp, dry desert climate and beautiful mountains views, this is the area for you. 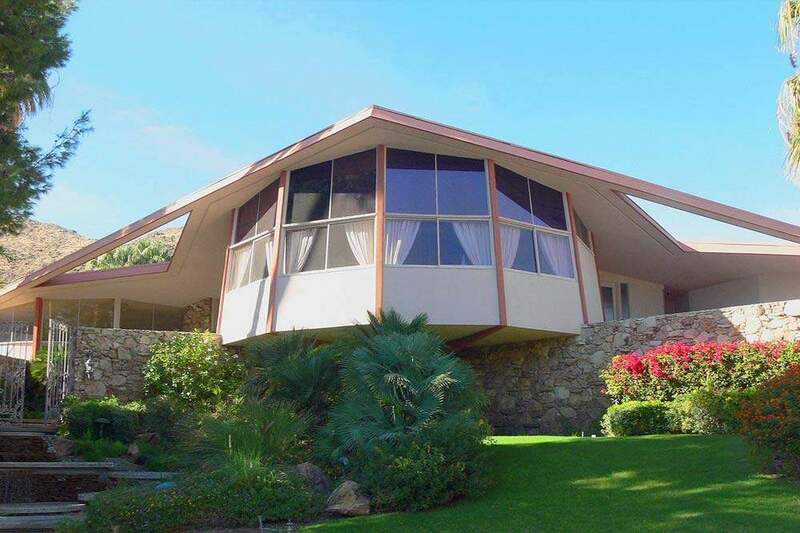 If modernist design is what you are after, there are 330 home designed by some of the most famous mid-century modern architects. 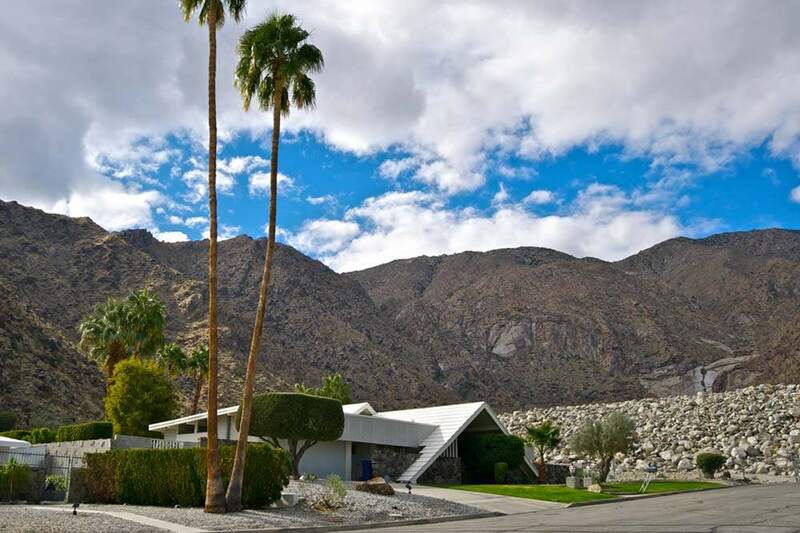 From Charles Dubois to William Krisel, this is one of the best architectural tour in Palm Springs. What’s more, is that one can gaze across the desert floor to Mt. San Jacinto. 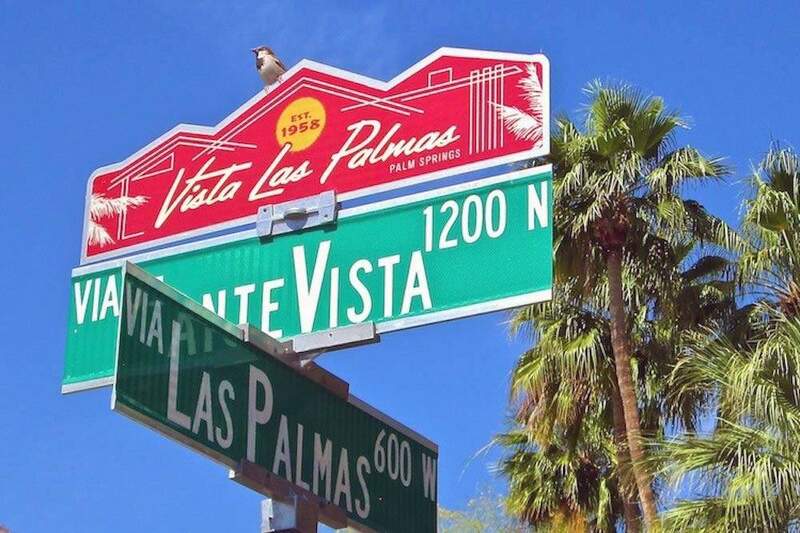 Live a casual lifestyle in this wonderful community.